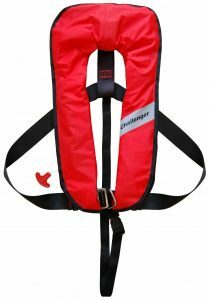 Another model available in the Sell of lifejacket in Panama is the Seacrewsader 2010 275N Twin Chamber is designed to meet the SOLAS 2010 regulations according to MSC 81(70) as amended by MSC 200(80) and MSC 207(81). However the jacket outperforms this requirement, providing increased performance in the most demanding working environments. We have improved the body angle, mouth freeboard and face plane angles to ensure you are even safer at sea. The Seacrewsader 2010 275N Twin Chamber is designed for extreme working environments and is also suitable for abandonment purposes. 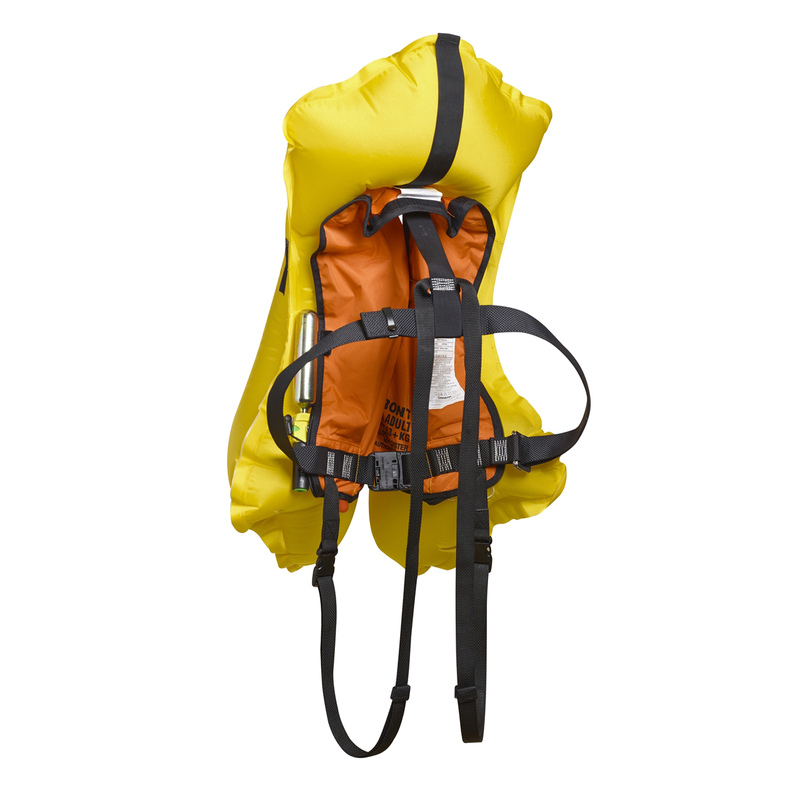 The high buoyancy level provides added protection when heavy work gear and clothing is worn. The new, more compact cover is a robuts fabric to withstand the most arduous conditions without damage to the lifejacket and internal bladders. Alternatively there is a fire resistant version available. Crotch straps come fitted as standard. The lifejacket is both easy to don and comfortable. 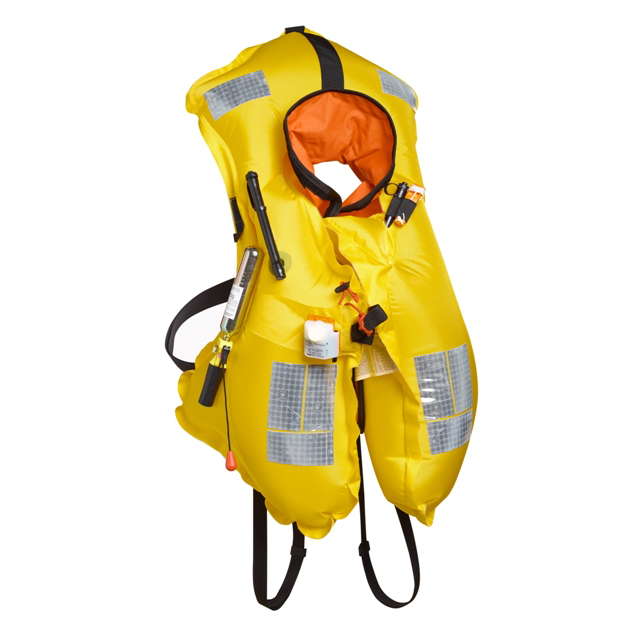 It is a universal adult size suitable from a minimum weight of 43kg and will fit a maximum chest size of 1750mm. 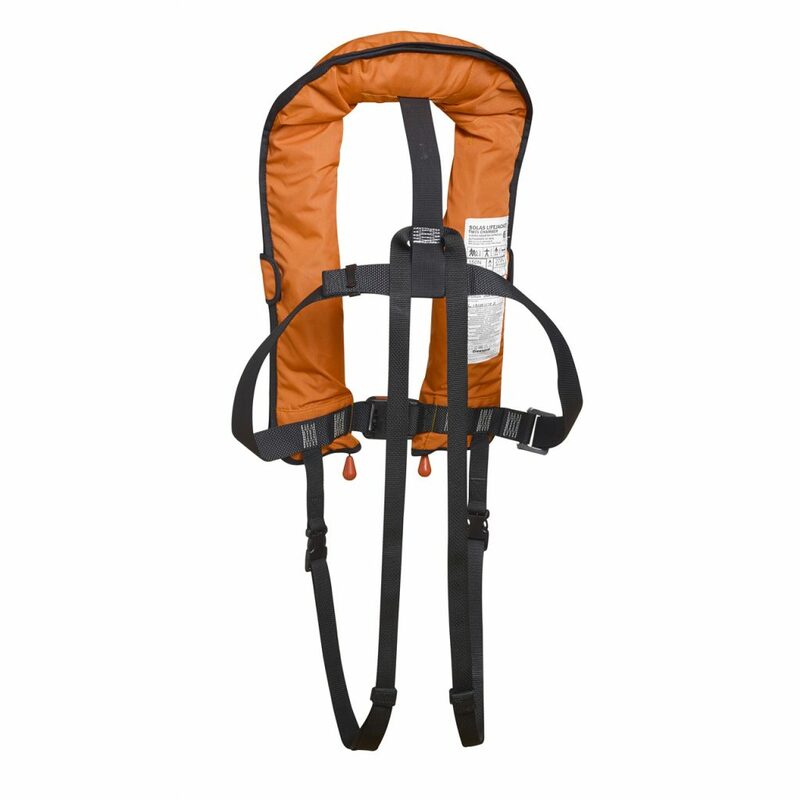 The Falcon 275 is a lightweight and fully automatic twin chambered lifejacket. It meets all regulatory requirements and is designed to provide maximum comfort to the wearer. Made from lighweight coated nylon and PU coated weldable fabric, the Falcon 275 is waistcoat in style and comes complete with easily donned sprayhood affording all-round visibility and protection in abandonment situations. The full 275N buoyancy is achievable on either one or both chambers. 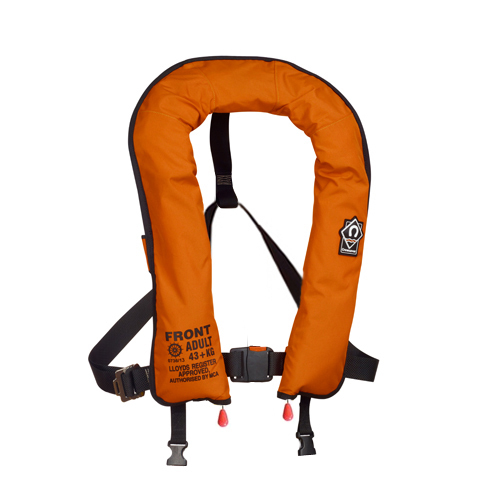 • Two belt positions for lifejacket light installation (in front or on the side). • Equipped with belt ending at a plastic hook so that the persons wearing it can strap together. 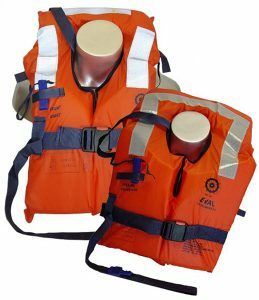 We have differents options in our Sell of lifejacket in Panama, contact us to have the brochure as we offer the maintenance service of them.